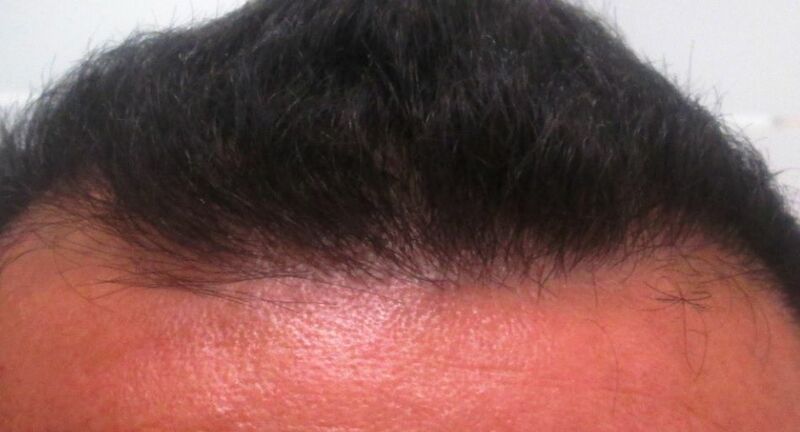 That is 1806 FU = 3707 hairs = Average of 2.05 hairs/FU. 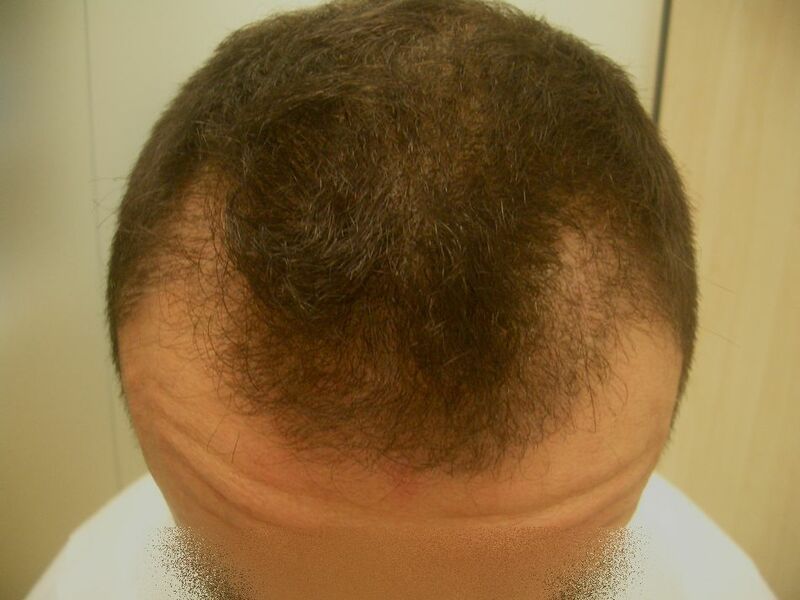 An 8 Month update via video will be provided as well as photos. 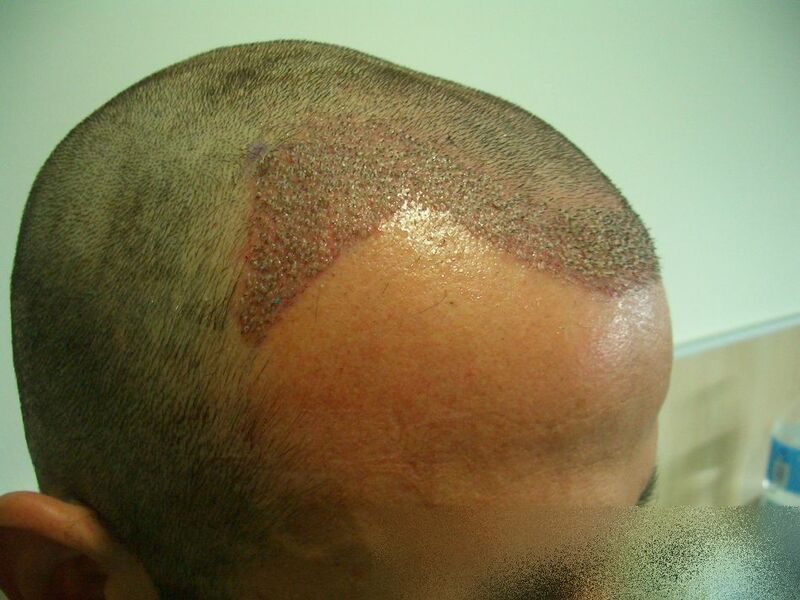 Did he have to stop using minoxidil after surgery, and if so, for how long before he can start using minoxidil again? 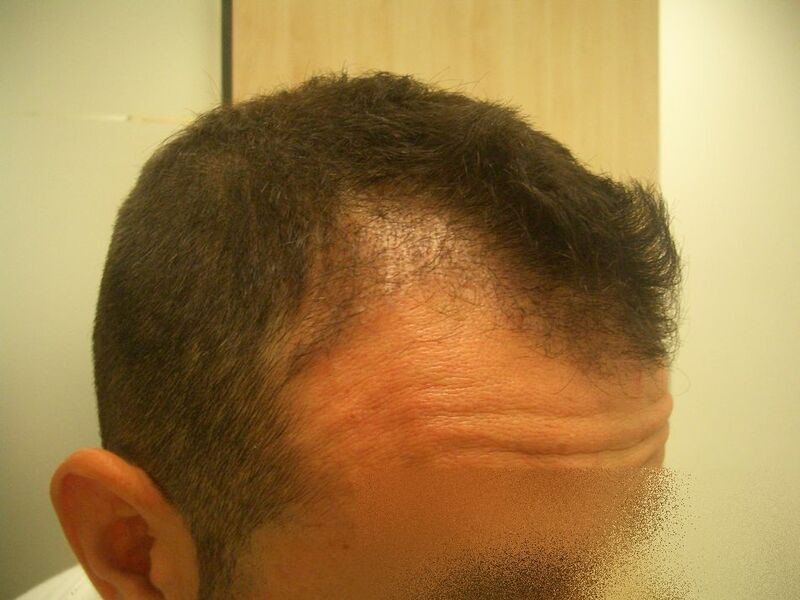 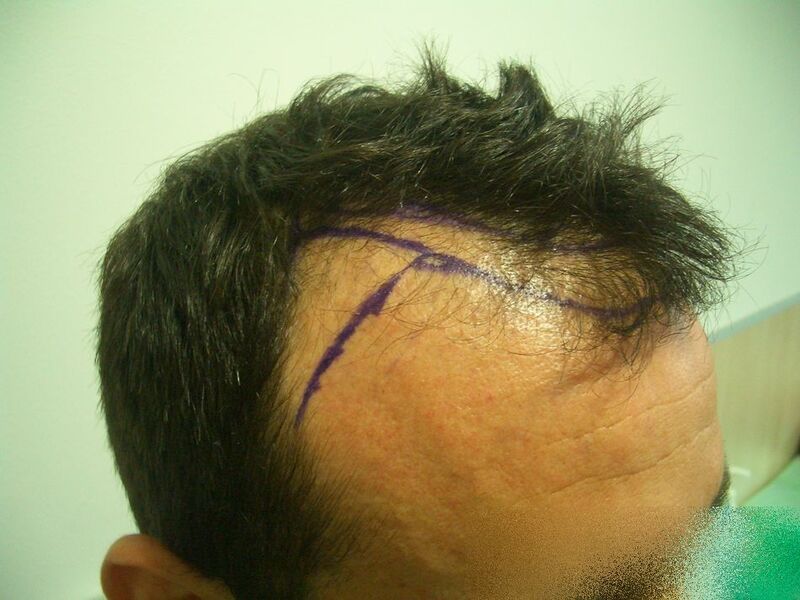 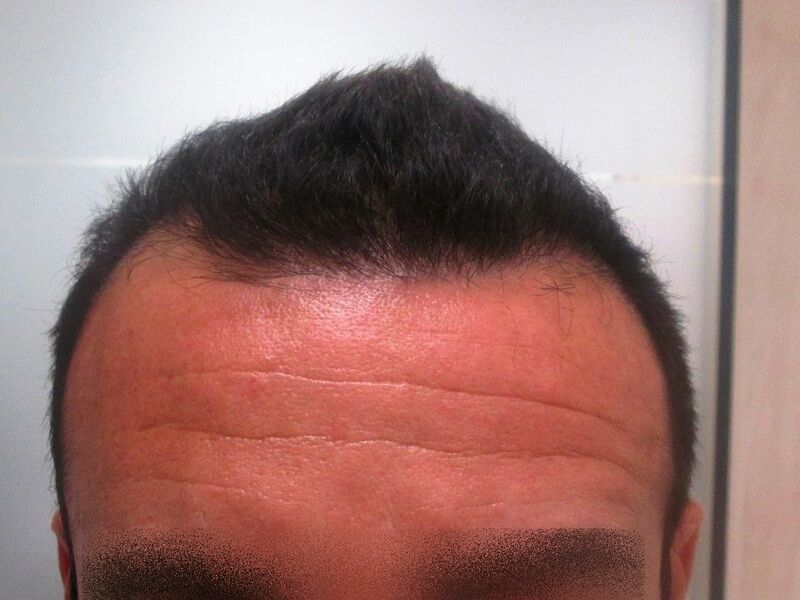 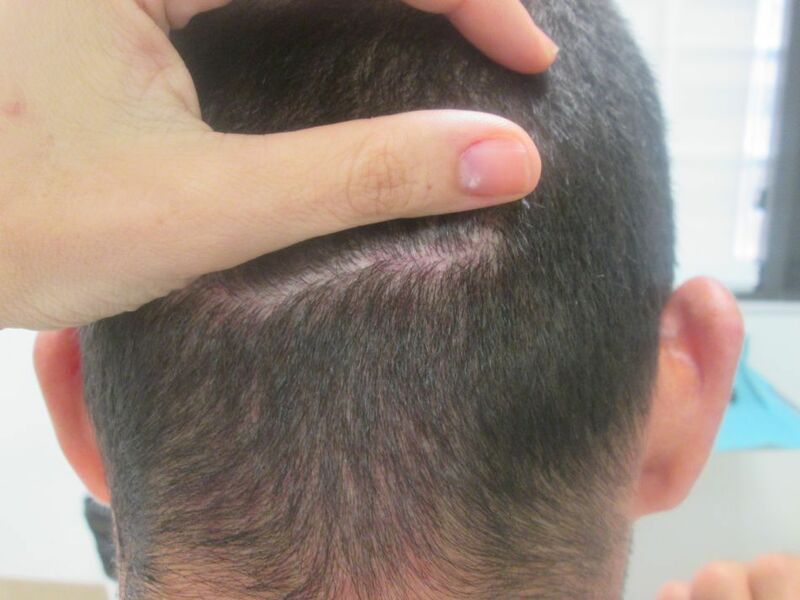 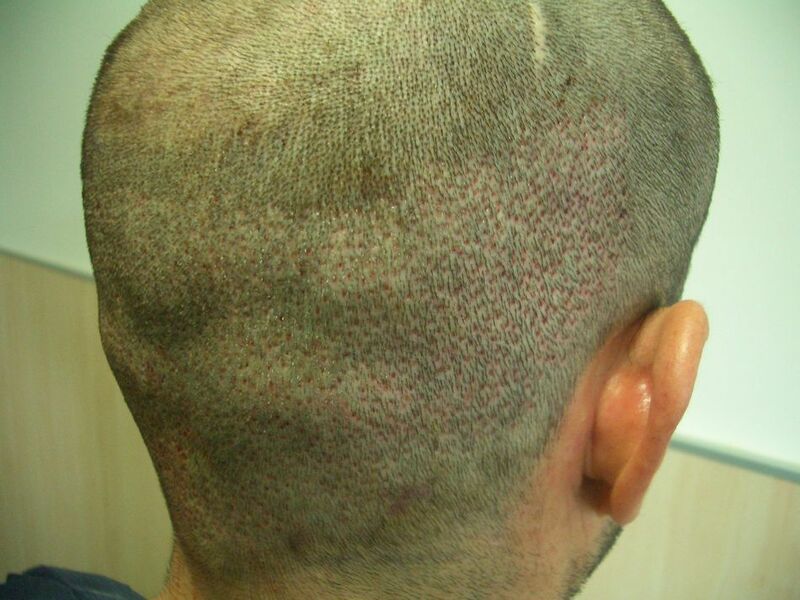 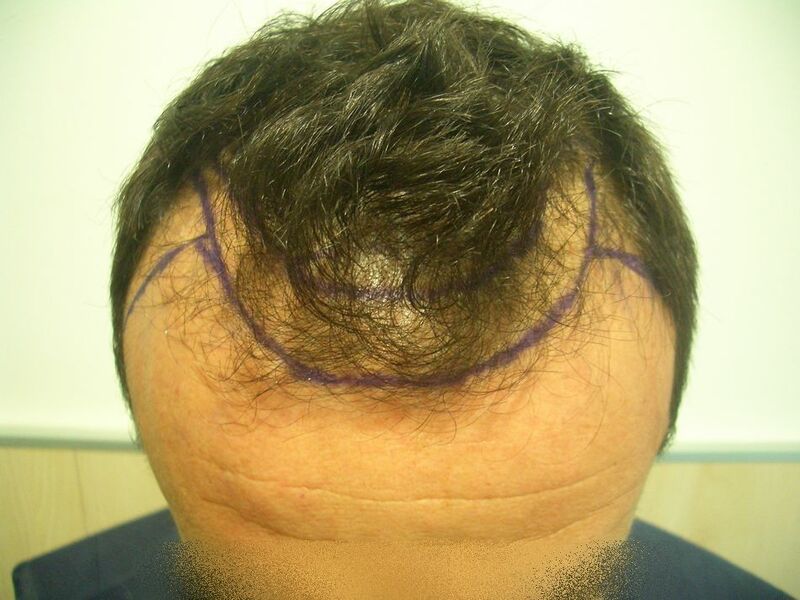 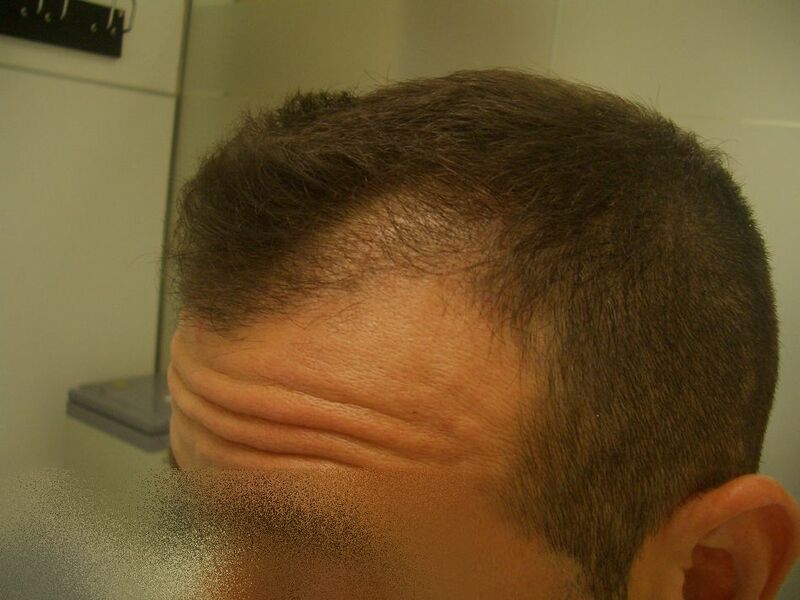 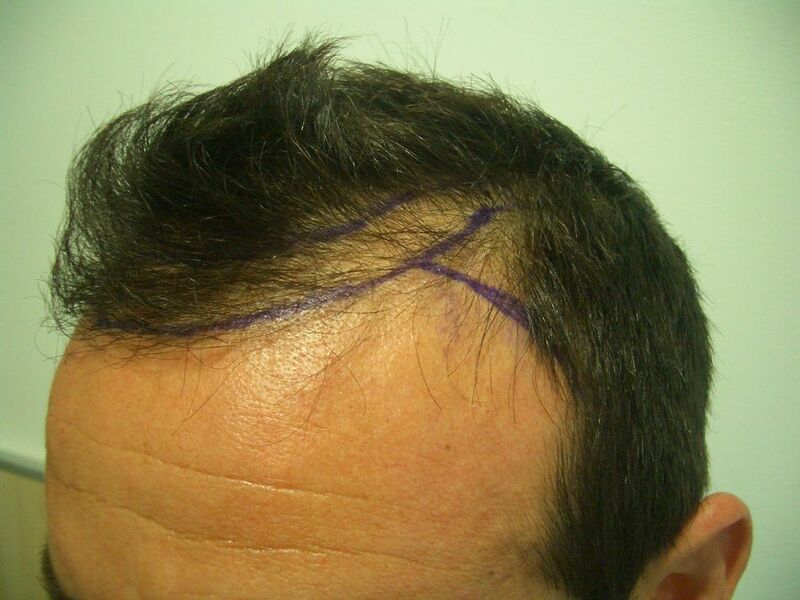 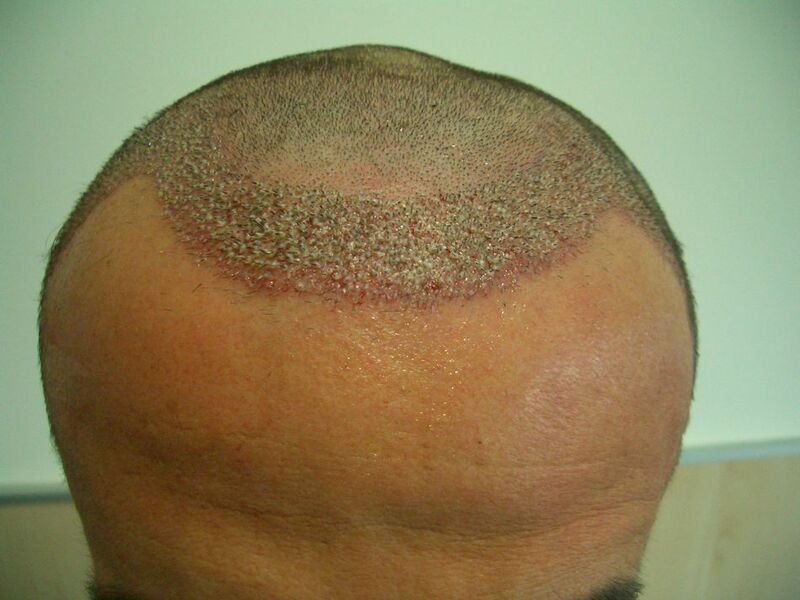 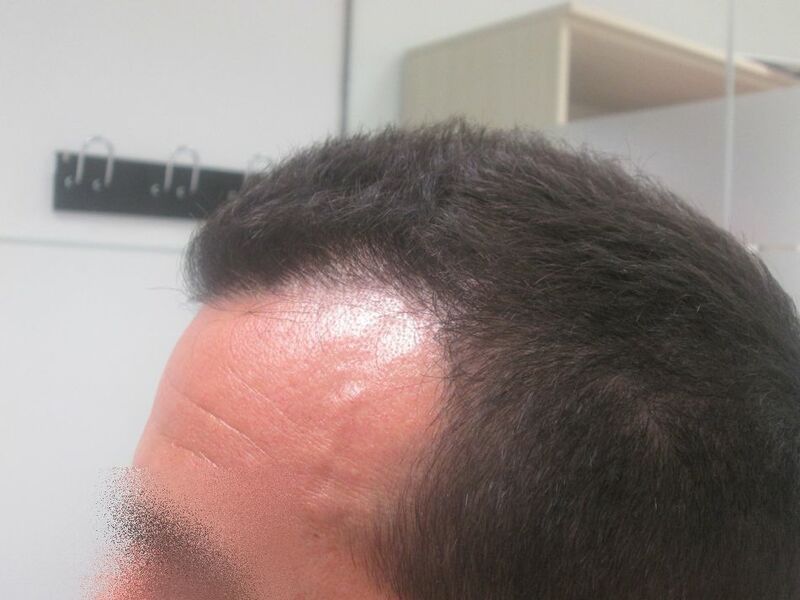 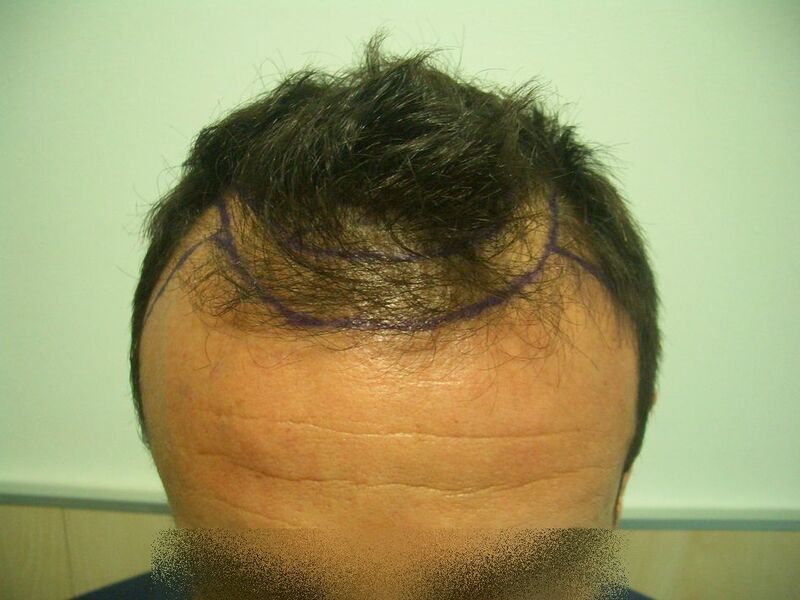 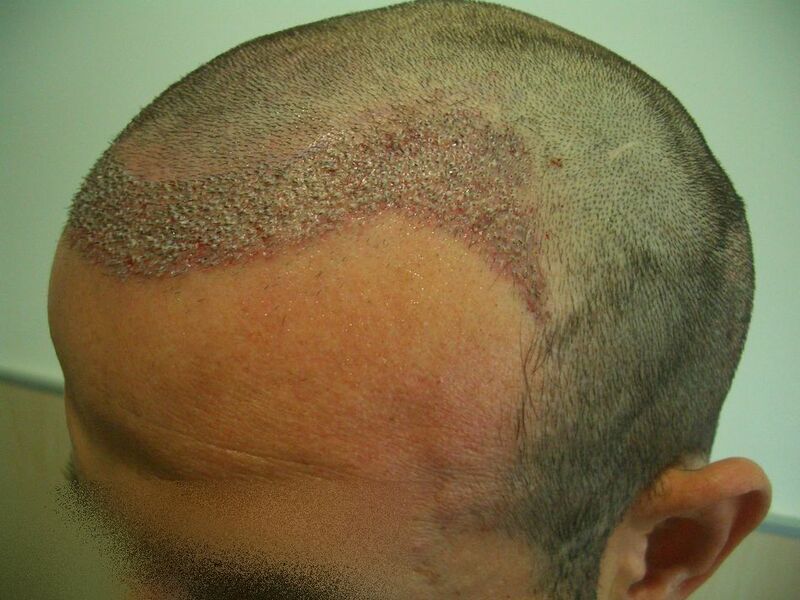 Minoxidil we ask the patient to come off 2 weeks prior and then go back on 2 weeks post surgery.